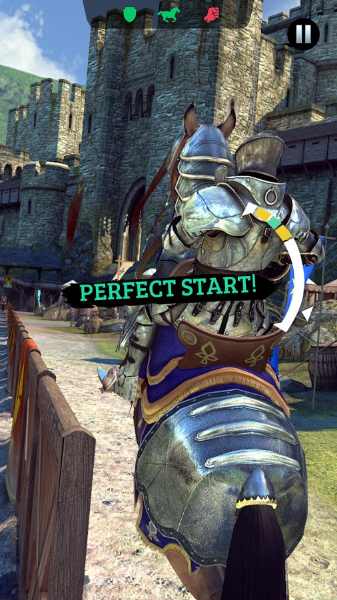 Rival Knights is a mobile RPG in which players take the role of a knight and enter jousting tournaments for money and glory. 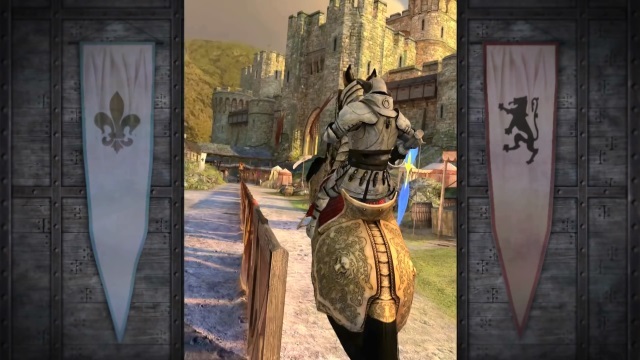 Real Time Jousting: Each joust will challenge you with real time input, while remaining simple to learn and master through simple screen taps. 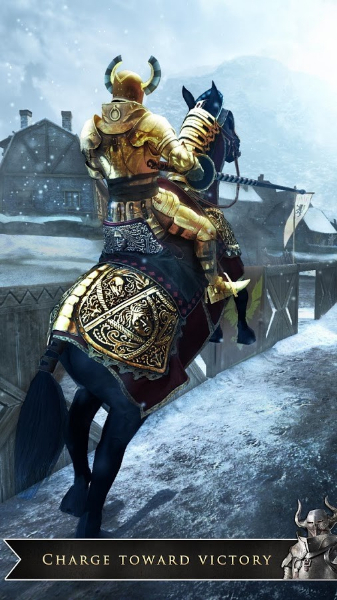 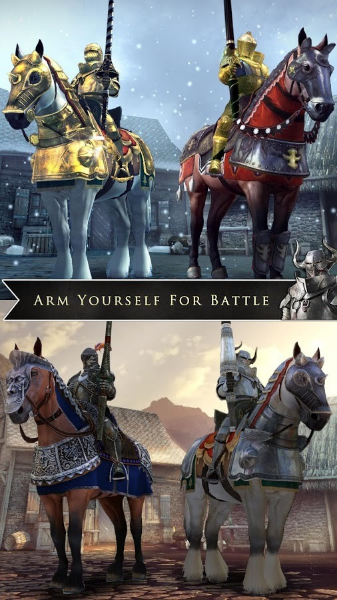 Upgradeable Equipment: Purchase and upgrade your helm, armor, lance, and even your horse. 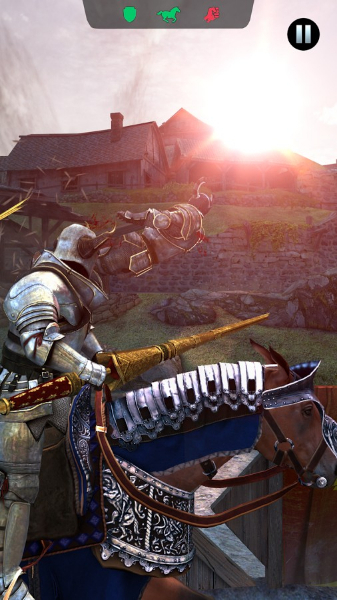 PvP Tournaments: Enter regular tournaments for a chance at rewards, prizes, and fame. 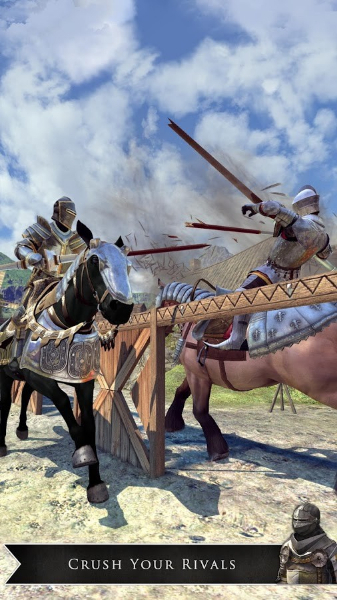 Realistic 3D: Beautiful 3D rendered graphics and quality sounds bring the jousting arena to life. 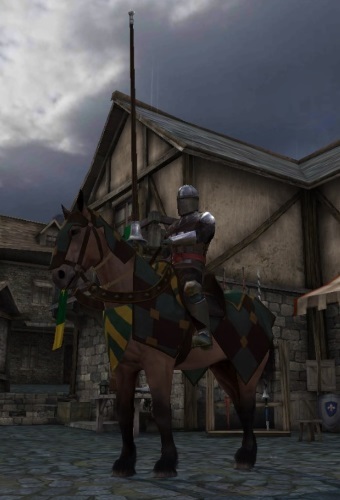 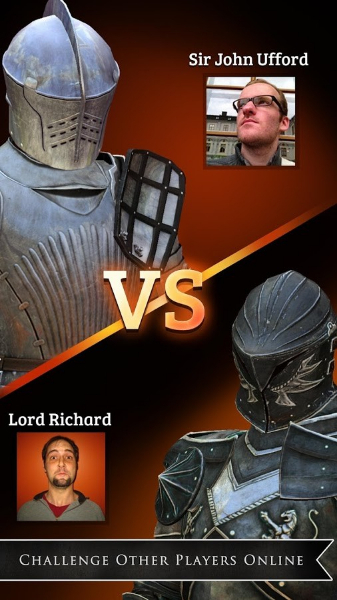 Prepare to enter the joust in this free mobile game.